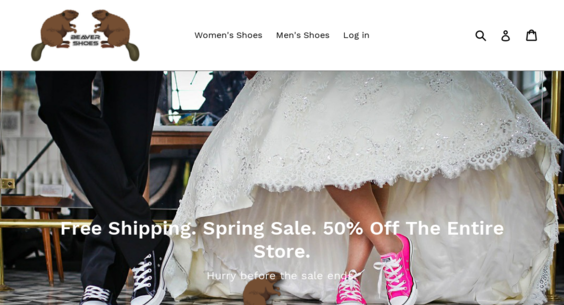 beavershoes.com — Starter Site For Sale on Flippa: Automated e-Commerce, Dropship, Shoe Sale . 500 Shoes loaded. Turnkey.